The Club supports many forms of outdoor target sports, including archery, airgun, shotgun and firearms in all their many forms. We operate from an outdoor range complex, including 25m and 50m firearm ranges, situated approximately six miles due west of the city of Ely (near the villages of Sutton and Mepal). 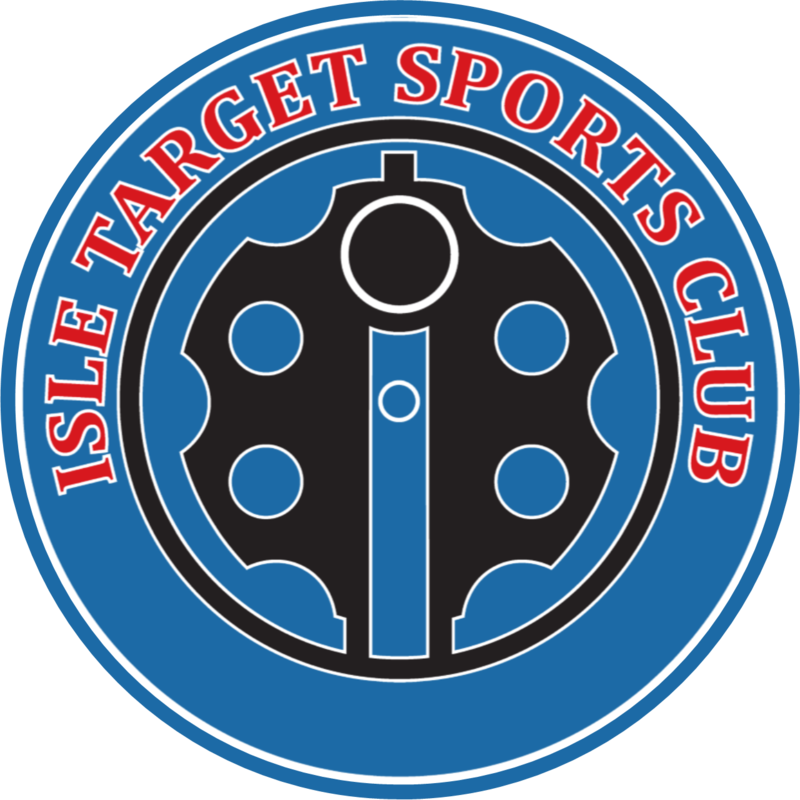 The Club is a non-profit making organisation run by Committee, and owns the main ranges and leases additional land to provide extra target activities for members. We purchased the ranges with the help of funding from East Cambridgeshire District Council with the backing of Sutton Parish Council. In 2018, the Club secured planning permission to build a new 100m range at the complex which will further enhance the excellent facilities available. No firearms or ammunition are stored on the premises.